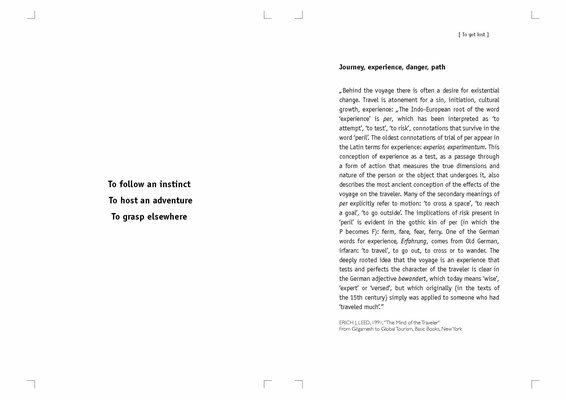 Guide extract - jeanmairetadsns Webseite! 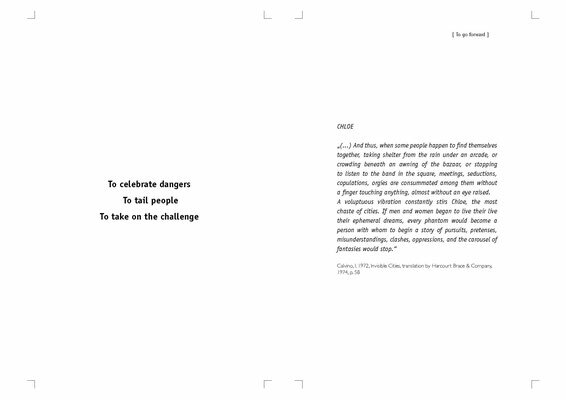 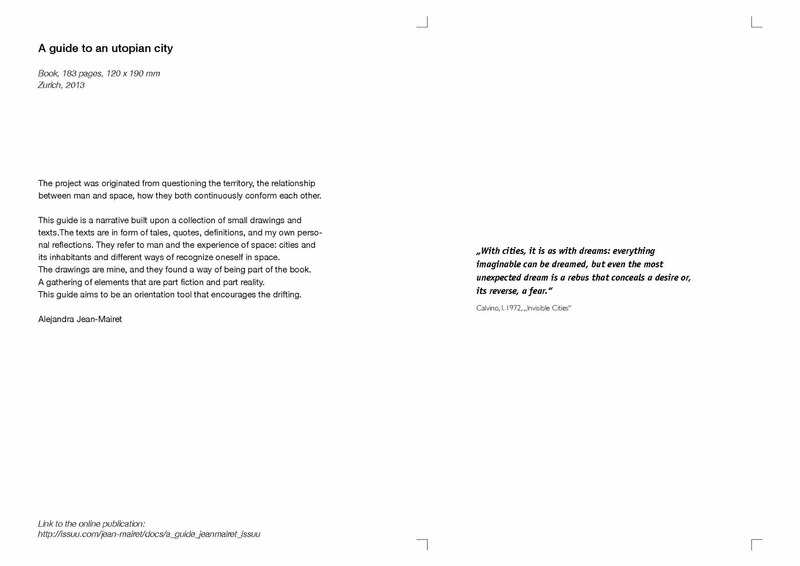 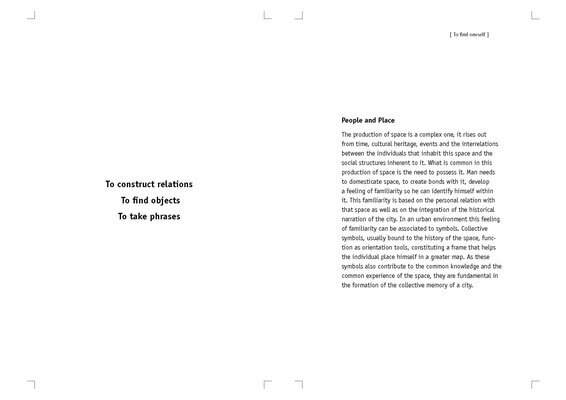 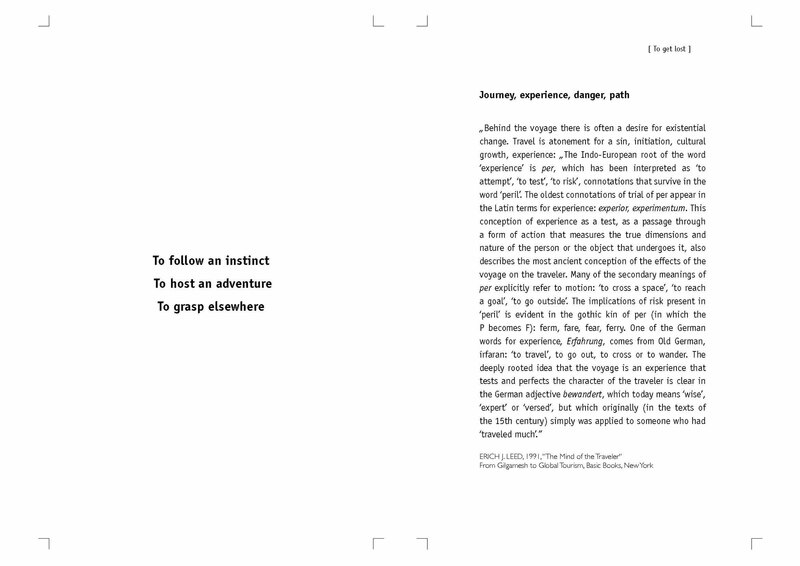 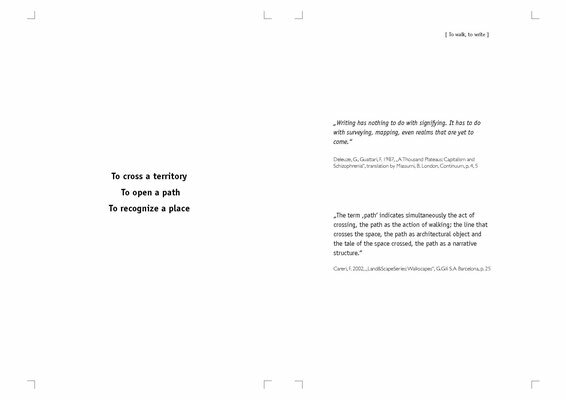 The book A GUIDE TO AN UTOPIAN CITY was developed in the frame of my MFA studies in Zurich, 2013. 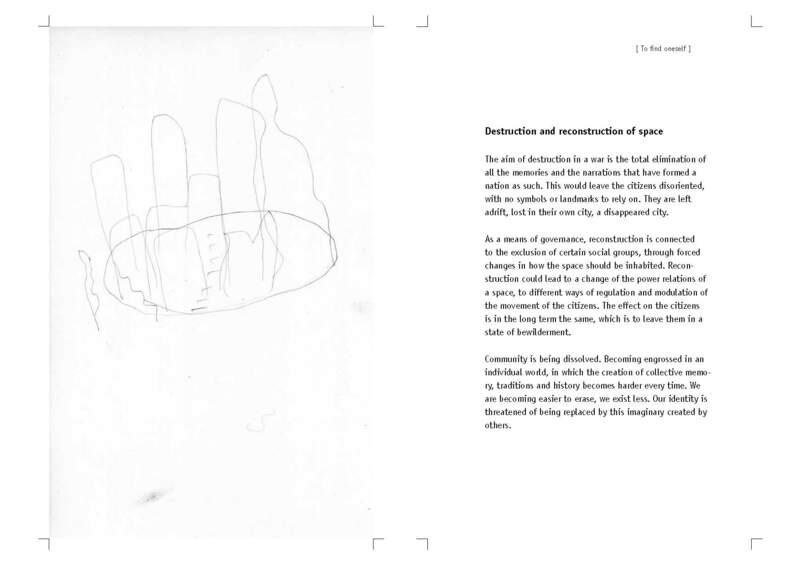 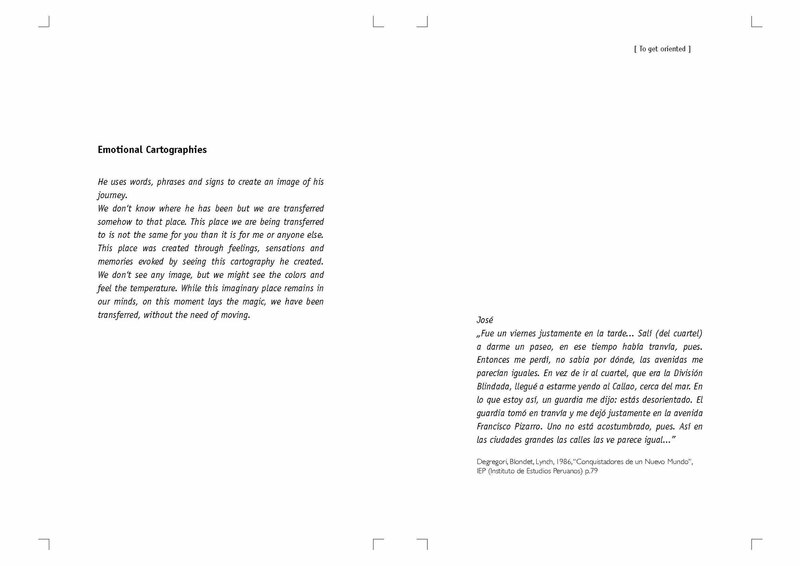 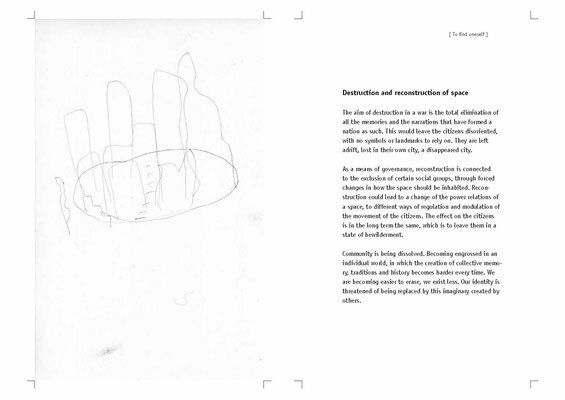 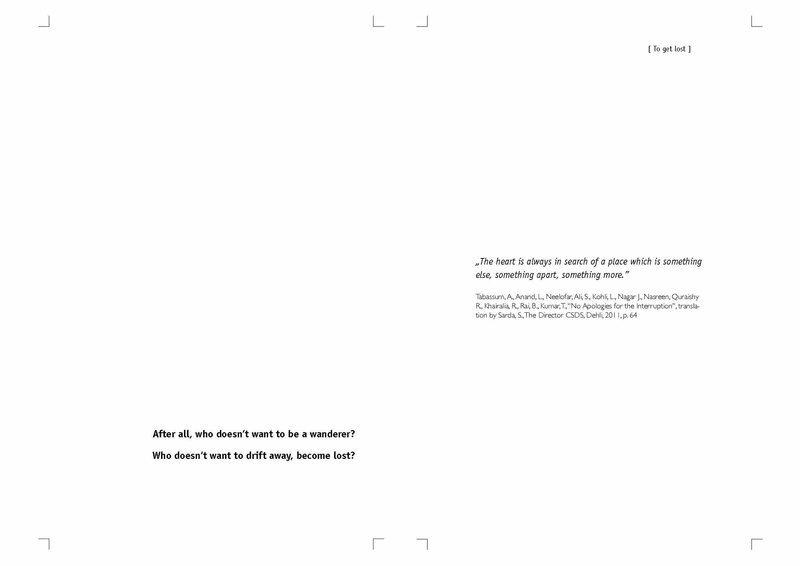 It is conceived as a book with no strict linearity. 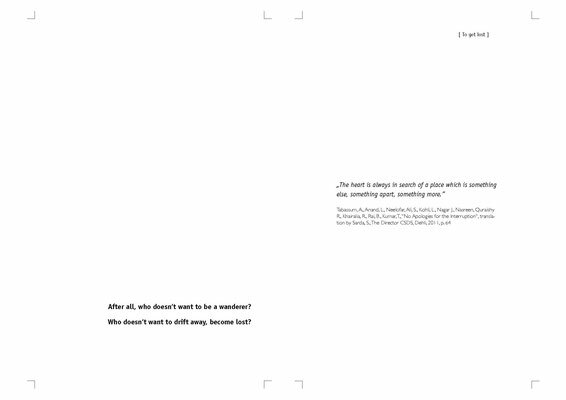 It rather suggests. 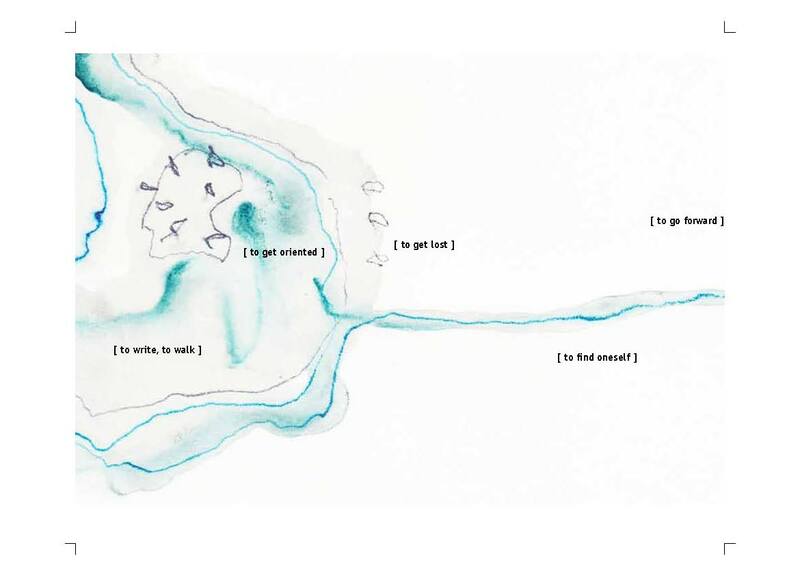 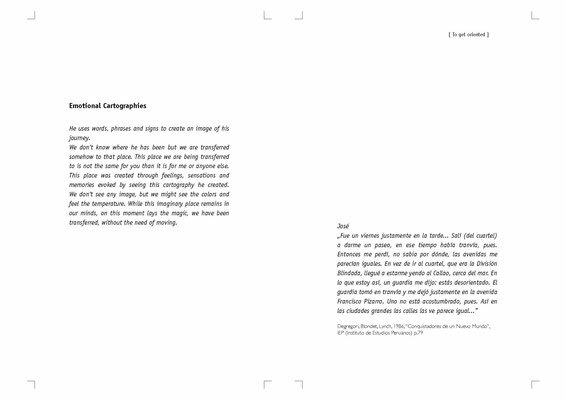 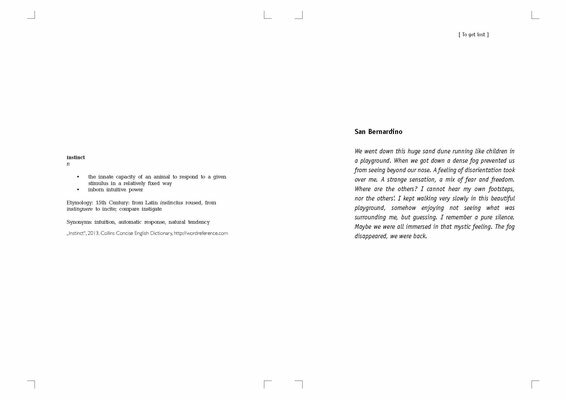 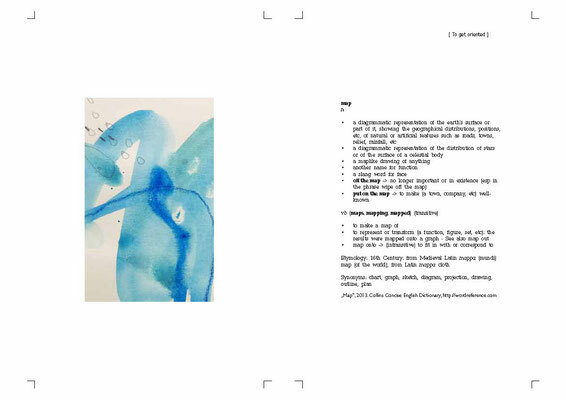 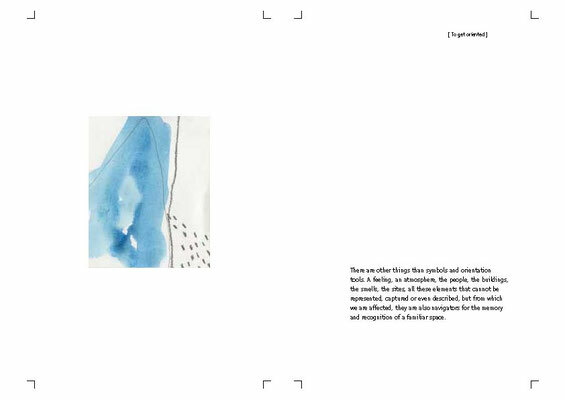 It is built up out of a collection of images in form of text fragments, stories, reflections. 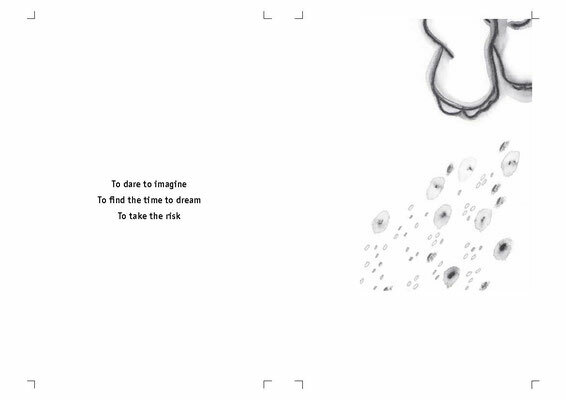 It is a book that encourages the drifting, looking for a space of possibilities.